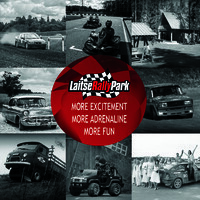 LaitseRallyPark offers you a very popular BMW race! 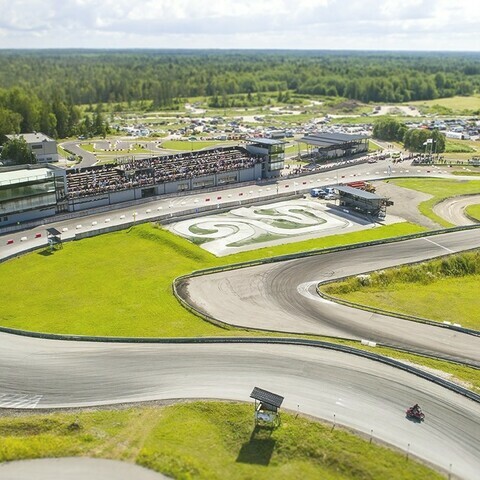 The offer 60€ per person is for 2 laps. 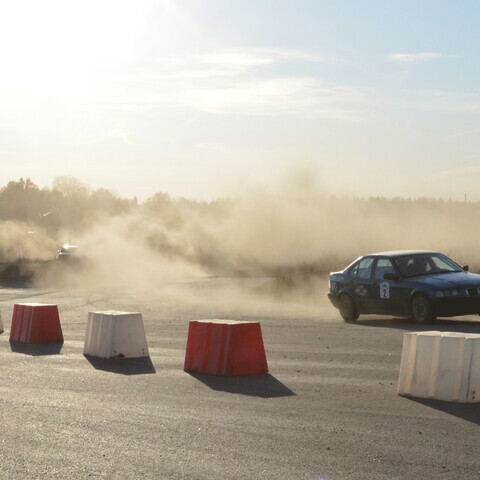 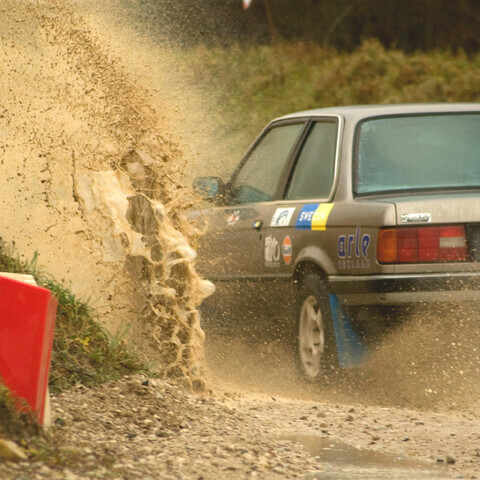 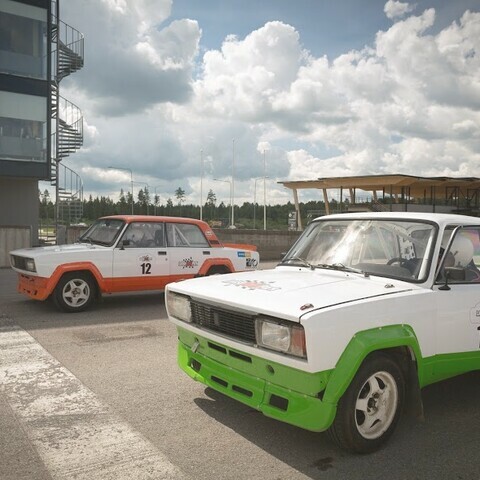 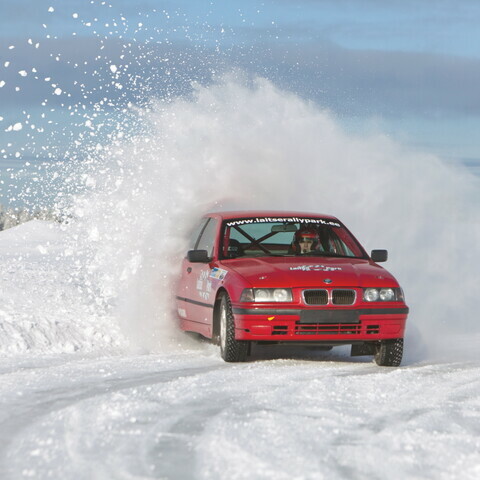 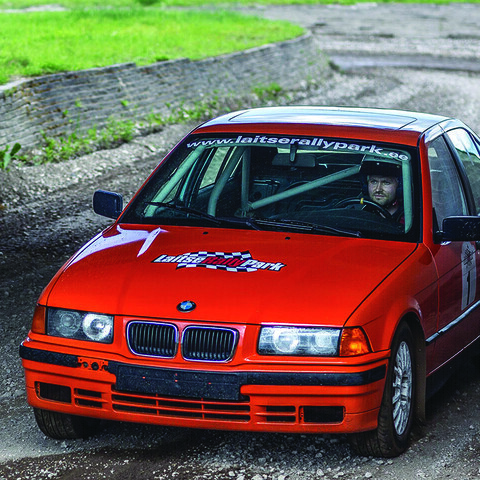 The price includes double track, BMW rally car and helmet rental, safety briefing and marshals on the track. 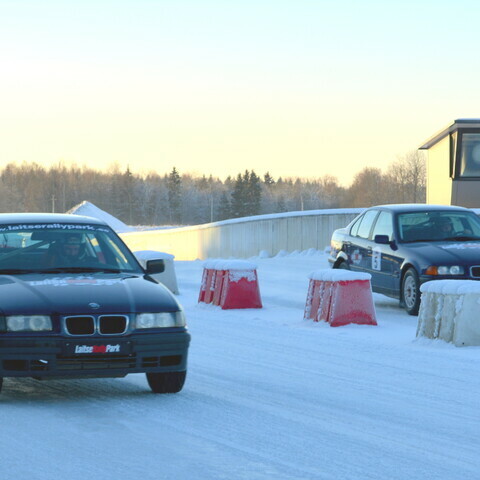 You may buy more laps on spot than just 2 to get a chance to race longer and have more fun and excitement!